The Art of Healing is a creative practice that promotes healing, wellness, coping and personal change. Traditional healing arts include music, art, dance/movement, poetry/writing, and drama therapies. Healing art is a spiritual path, a transformational process, a way of being; it concentrates on making art to heal, on the power of the creative process of art as a healing force. 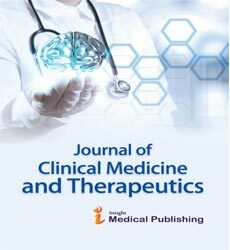 Journal of Clinical Medicine and Therapeutics, Medicinal & Aromatic Plants, Journal of Addiction Research & Therapy, Journal of Alzheimers Disease & Parkinsonism, Art of Treatment, Otolaryngology: Open Access.